We are still celebrating the fact that Toy Story Land has finally opened! It was a long time coming, and finally, we are invited to play in Andy’s backyard with Woody, Buzz, Jessie and the gang—and it’s amazing! Hang on tight to Slinky’s coils on the Slinky Dog Dash coaster as you speed around Andy’s yard. And get ready for a spinning good time at the Alien Swirling Saucers attraction. Try your hand at five different carnival-style games in a 4D setting at Toy Story Mania and see who in your family can get the highest score. 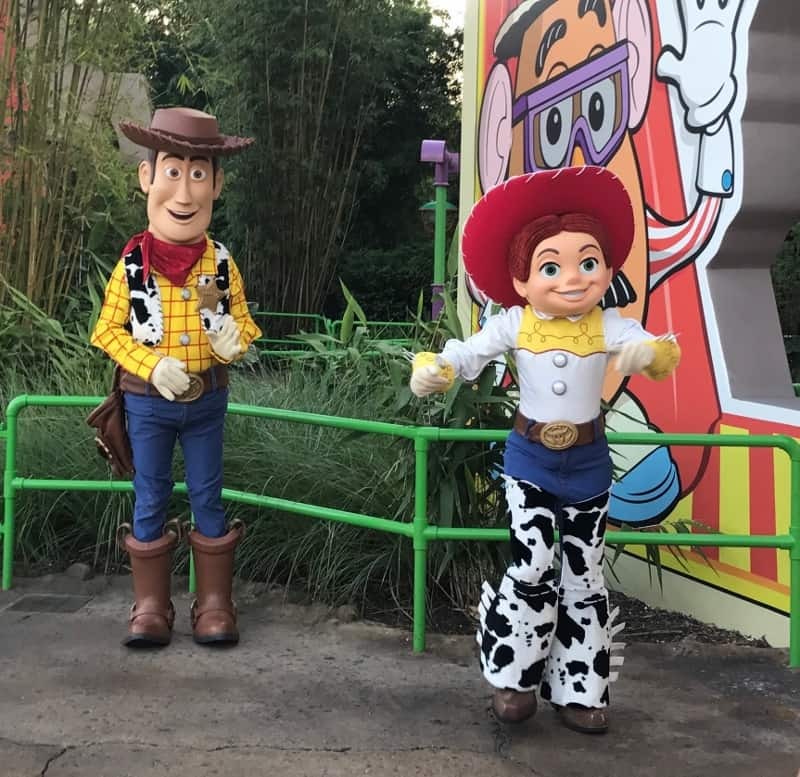 The attractions at Toy Story Land are very popular with Guests, so be sure to try and score a FastPass+ time for at least one of them in advance of your trip via the My Disney Experience app.